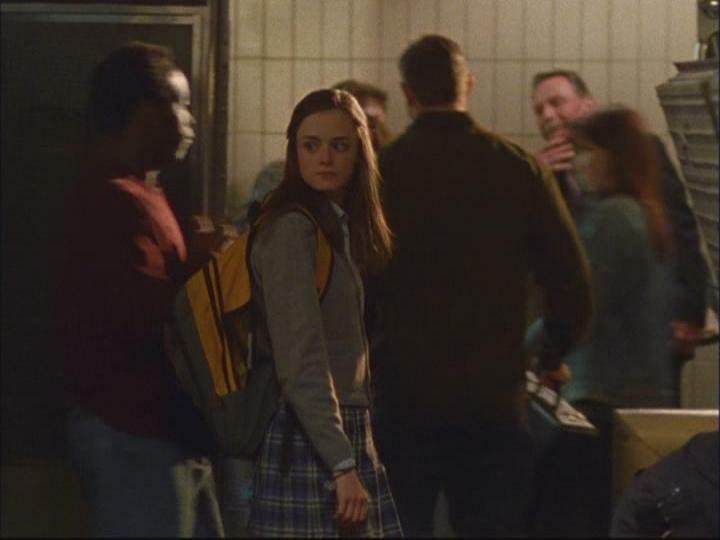 Here I am in an episode of Gilmore Girls that I found some screen captures for. The first is my back as I just got off the bus and walked past Rory. 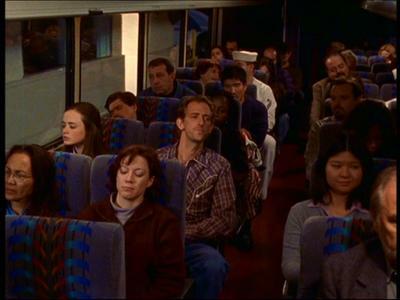 The second is me sitting on the bus on the way back to “Stars Hollow.” I’m on the right, one seat back and across the aisle from Rory.